Throughout the year I felt like I played a lot of games between conventions and releases, but then I realized: I played a lot of partial games. Lots of episodes and plenty of demos. Such is the life focused on event coverage. No way am I going to complain about my SDCC attendance though, and there’s certainly no way I’m going to complain about the awesome episodic content I’ve covered. I didn’t even have to pay to get the game on the list, so kudos to EA making things better! Jokes aside, the game was solidly enjoyable beyond its myriad of loot box issues. 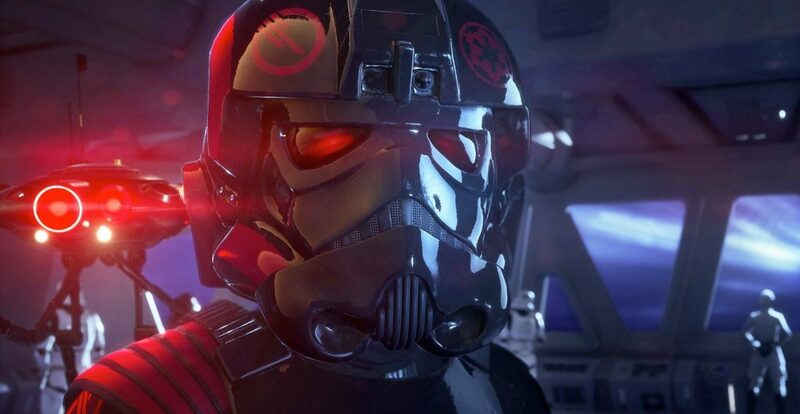 Battlefront II fit more into the larger Star Wars universe by including its single-player campaign, as the narrative element of Star Wars can’t be ignored. The game has grown on me since its release despite some progression-based issues and could continue to release a steady stream of content to build out its offerings. Considering the Marvel Cinematic Universe my first introduction to Guardians of the Galaxy, I wasn’t sure how another version would play out with me, and I was jonesing for some Ms. Marvel or Inhumans action (but nevermind the Inhumans now). 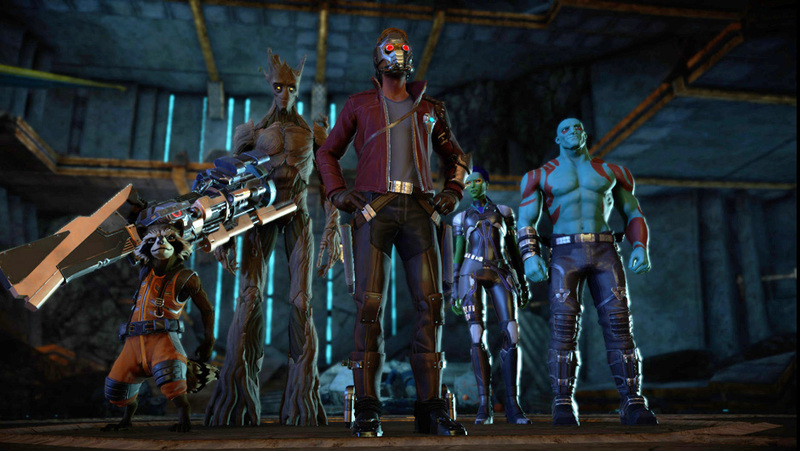 Telltale, as they are known to do, did a fantastic job with the Guardians, setting apart their group just enough from the movie versions but making them absolutely as relatable and familiar. Despite some duller periods, the game comes together as a strong season that makes me excited for another. So much about this game was absolutely fantastic. 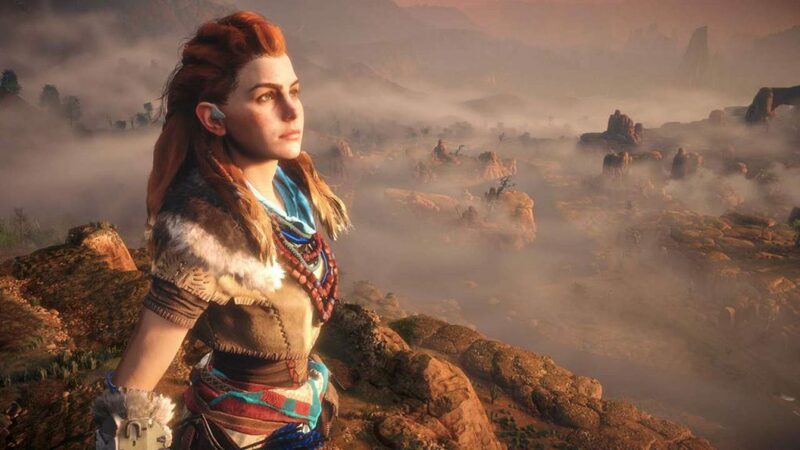 It was beautifully designed, offered an engaging and lengthy narrative, featured solid voice acting, and starred an awesome heroine named Aloy. As great as it was, it was made even better with its Frozen Wilds DLC later on in the year. It was the gift that kept on giving and I’m absolutely on board with getting more in 2018. So it was a solid year of experiences with as limited as it was. One game I’ve been playing that would absolutely be on this list if it qualified is Telltale’s Batman: The Enemy Within. If you’re not playing that, hop on it now. Consider it a top game for 2017 and 2018 if it continues its trend. Otherwise, that’s all for me. I’m looking forward to continued event coverage throughout the next year.